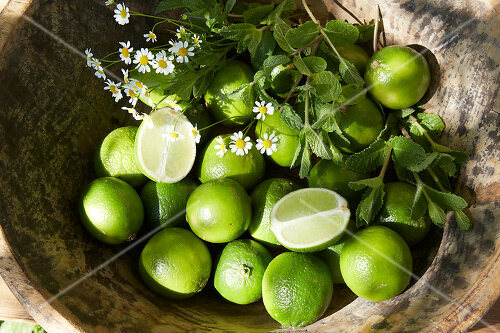 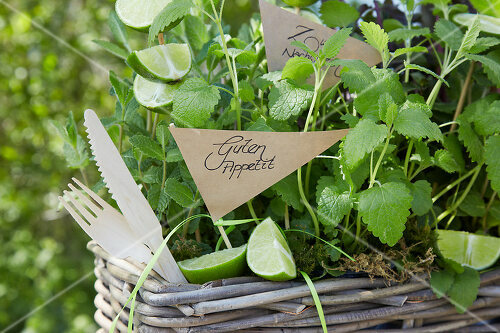 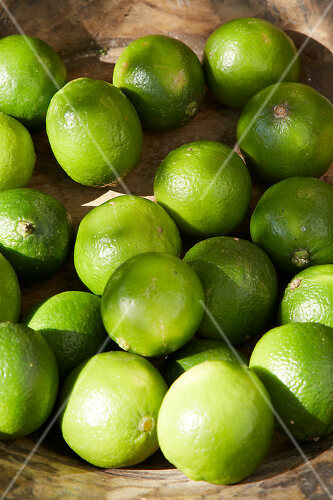 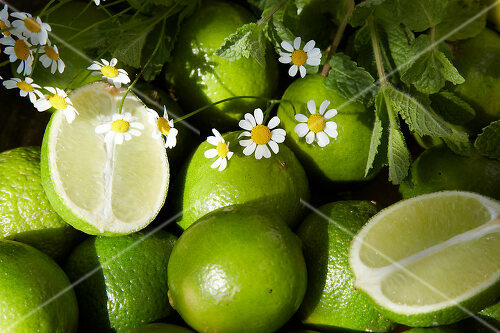 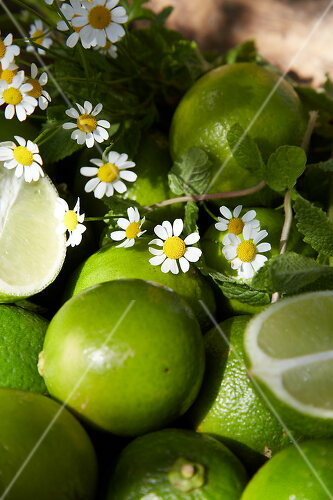 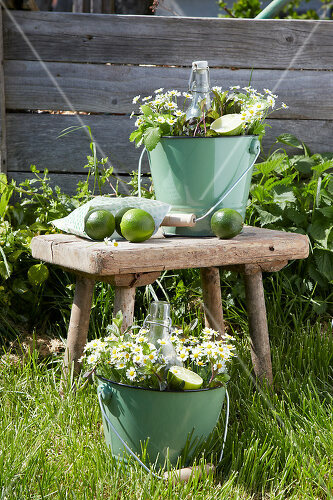 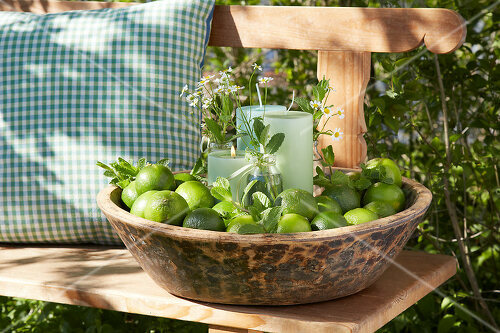 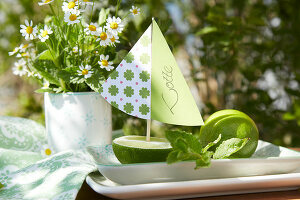 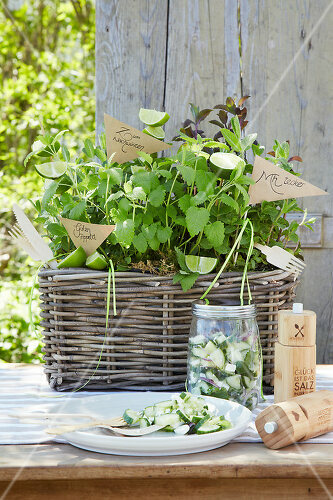 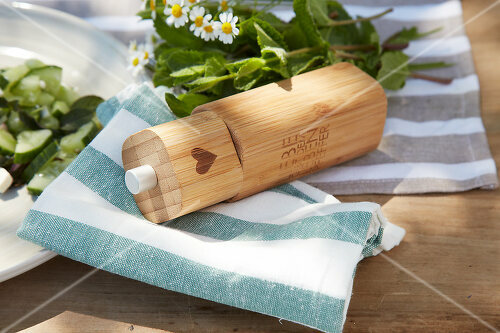 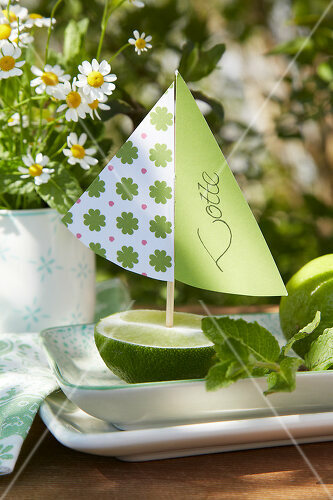 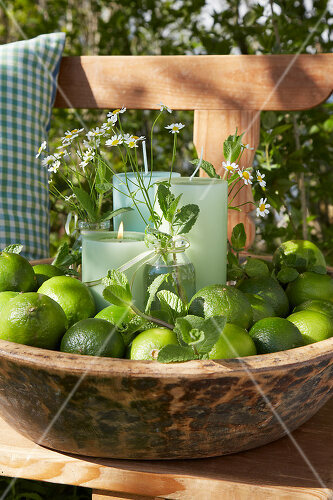 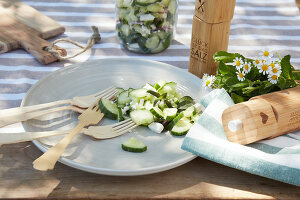 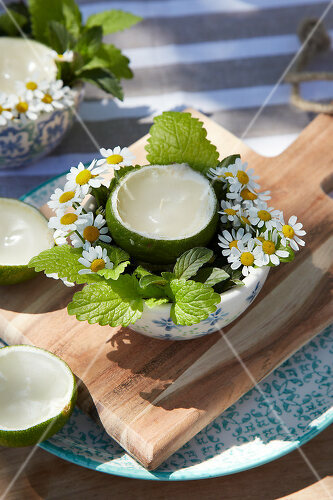 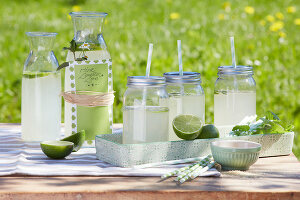 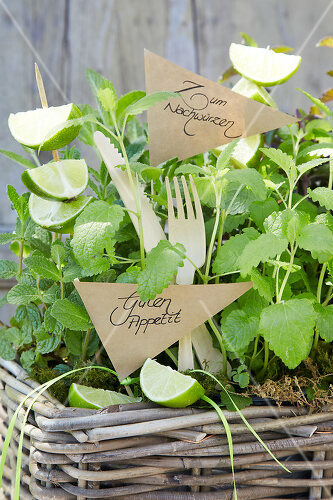 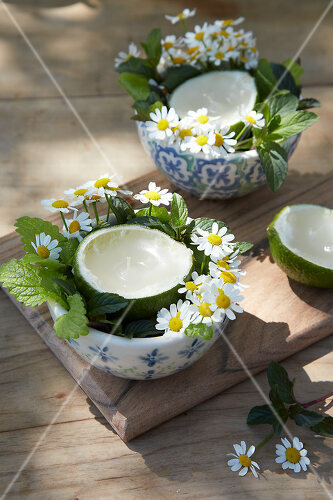 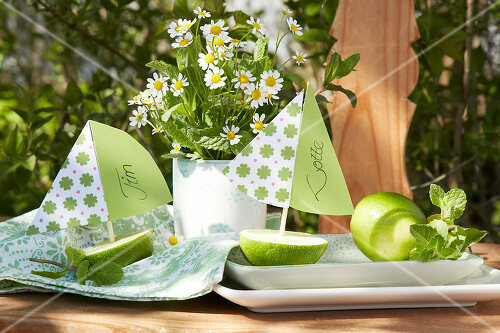 Mint, lime and lemon balm make for a perfect combination at any garden party. 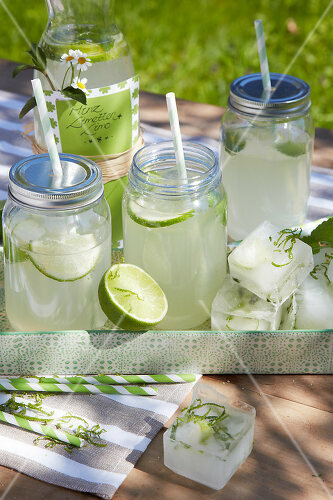 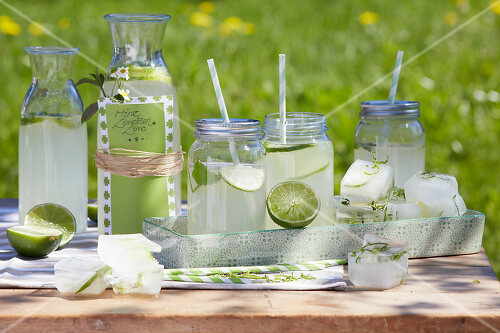 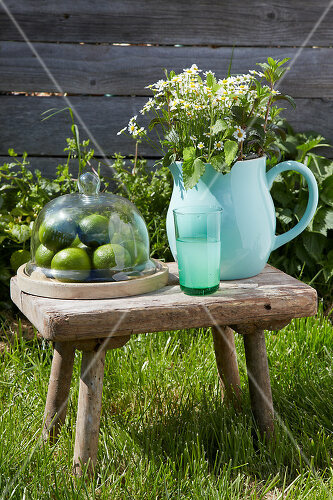 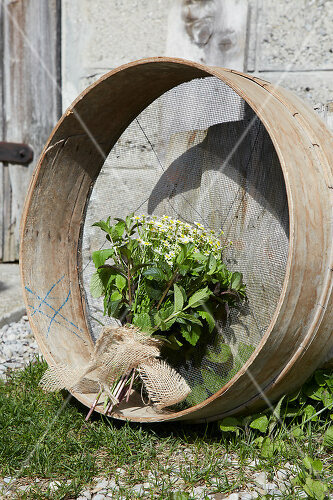 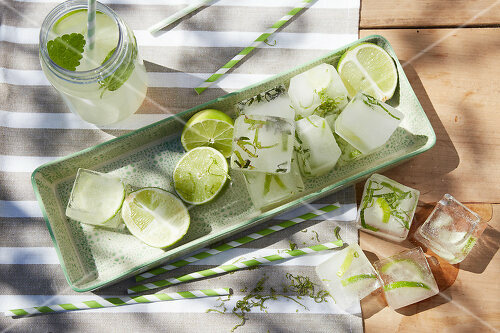 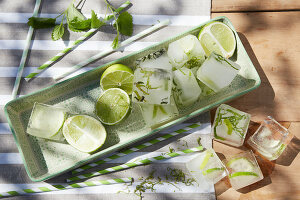 Discover how to present this trio in an artful and stylish manner, or how to prepare the most refreshing summer lemonade! 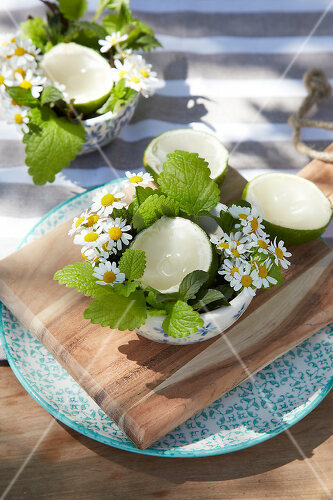 Time for some DIY Easter decorations! 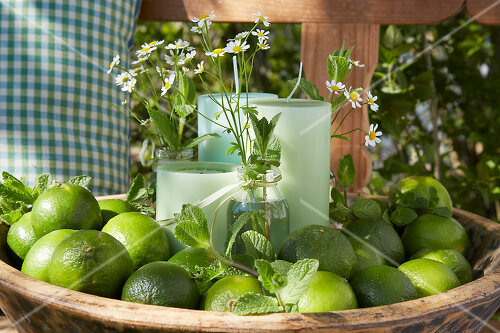 Explore the natural beauty of the meadows surrounding you!